Linda addresses today's headlines from her unique perspective garnered from over three decades of experience. Linda Wertheimer, one of the nation's most recognizable and respected voices, served as a host of NPR's All Things Considered from 1989 - 2002. Currently, NPR's senior national correspondent, Linda travels the country and the globe for NPR News, bringing her unique insights and wealth of experience to bear on the day's top news stories. A trusted leader in U.S. media and a beloved figure to listeners who have followed her three-decade-long NPR career, Wertheimer provides clear-eyed analysis and thoughtful reporting on all NPR News programs. As host of All Things Considered, NPR's flagship news magazine, Wertheimer helped build the afternoon news program's audience to record levels: The show grew from six million listeners in 1989 to nearly 10 million listeners by spring of 2001, making it one of the top five shows in U.S. radio. Wertheimer's influence on public radio has been profound. She joined NPR at the network's inception, and served as All Things Considered's first director starting with its debut on May 3, 1971. In the more than 30 year since, she has served NPR in a variety of roles including reporter and host. In 1976, Wertheimer became the first woman to anchor network coverage of a presidential nomination convention and of election night. Over her career at NPR, she has anchored ten presidential nomination conventions and 12 election nights. In 1995, Wertheimer shared in an Alfred I. duPont-Columbia University Silver Baton Award given to NPR for its coverage of the first 100 days of the 104th Congress, the period that followed the 1994 Republican takeover of Congress. 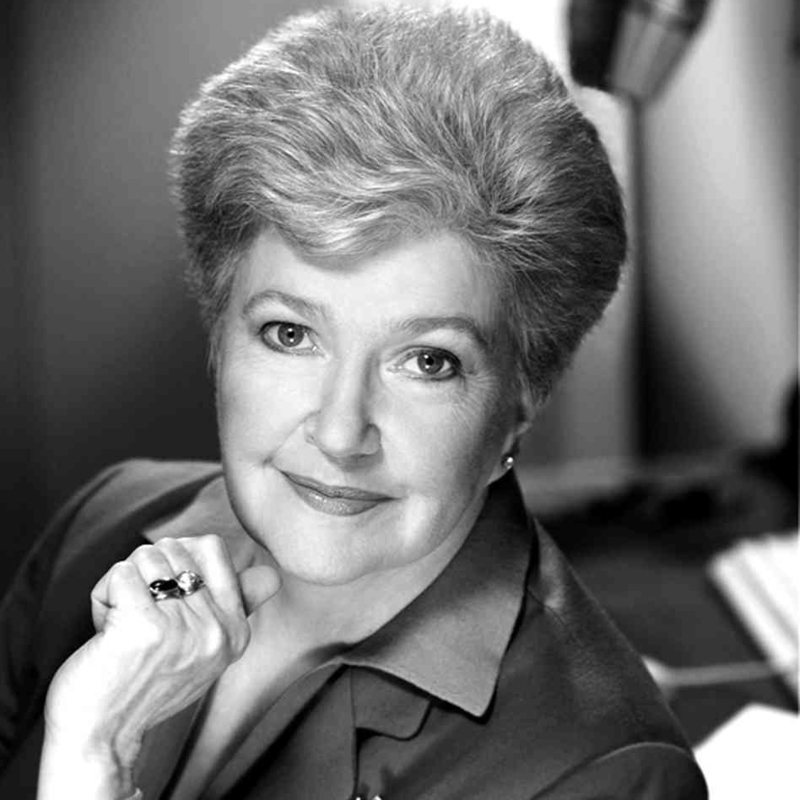 Wertheimer, named in 1997 as one of the top 50 journalists in Washington by Washingtonian Magazine and in 1998 as one of America's 200 most influential women by Vanity Fair, has received numerous other journalism awards, including awards from the Corporation for Public Broadcasting, from American Women in Radio/TV, and from the American Legion. A 1965 graduate of Wellesley College, Wertheimer received its highest alumni honor in 1985, the Distinguished Alumna Achievement Award and holds honorary degrees from Colby College, Wheaton College, and Illinois Wesleyan University. Prior to joining NPR, Wertheimer worked for the British Broadcasting Corporation in London and for WCBS Radio in New York.